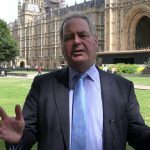 A Member of the UK Parliament (MP) penned an op-ed for Politics Home on March 4th, 2019. The piece was a response to the Warsaw Conference which took place the previous month. 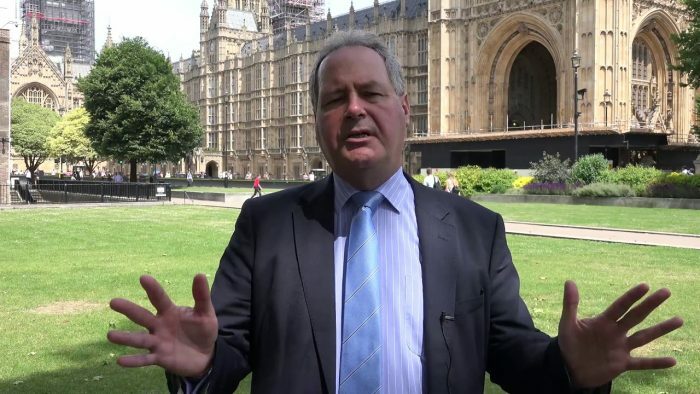 Bob Blackman, who represents the Harrow East constituency and is a member of the UK’s Conservative Party, describes the precarious situation in which the Iranian regime now finds itself. With shrinking international support, rampant infighting, and an opposition movement grows stronger by the day, the MP concludes that the regime is in a crisis. Following the Warsaw Conference and the emergence of an international coalition united against Iranian expansionism and state-sponsored terrorism, Blackman describes how Iranian government officials are “sounding alarm bells”. The conference represented a landmark moment in the history of Iranian policy. There has been nothing like it in the last 30 years, and the threat to the regime was only enhanced by the scores of Iranian opposition protestors that gathered alongside the Warsaw Conference to vent their frustrations. His comments prompted a response from Khamenei which was significant for several reasons. The Iranian Supreme Leader told his colleagues that they “should not fear the enemy,” a comment that was revealing for Blackman. This fear, Blackman asserts, is the result of escalating domestic and international crises. At home, the People’s Mujahedin of Iran (MEK) has been relentless in its pursuit for Iranian democracy and regime change. It has mobilized large swathes of the population against the mullahs and used its political influence abroad to draw international attention to the regime’s glaring human rights abuses. The MEK represents a “viable democratic alternative to the current theocratic regime,” Blackman wrote, and that makes them an existential threat to the clerical regime. Its resistance units, consistently praised by the Iranian opposition, President-elect Maryam Rajavi, are active across Iranian towns and cities and are busy encouraging protest against the regime’s repressive and violent policies.